Newheek, as a High voltage cable connector manufacturers, has been making high-quality cable connector as the guiding ideology. At present, Newheek has accumulated more than ten years of cable connector production experience. Newheek’s cable connector can be comparable to the world’s well-known cable connector manufacturers and compatible. 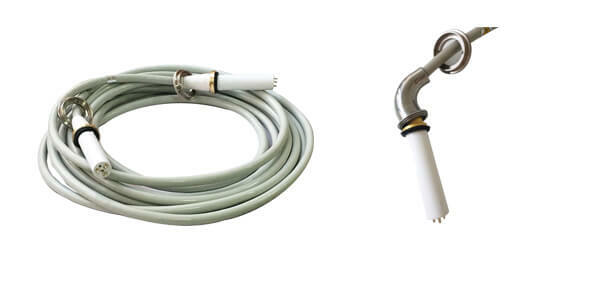 The cable connector is the part connecting the High voltage cable, and it is a very important part. Newheek’s high voltage cable is of high quality, durable, beautiful appearance and affordable price. 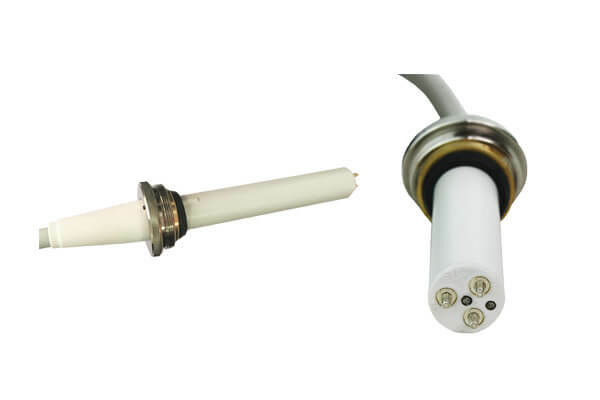 Newheek, as a cable connector manufacturers, now has two types of high voltage cable head to choose from. It has always been a conventional straight head, one is a elbow. As cable connector manufacturers we are committed to providing customers with quality service.